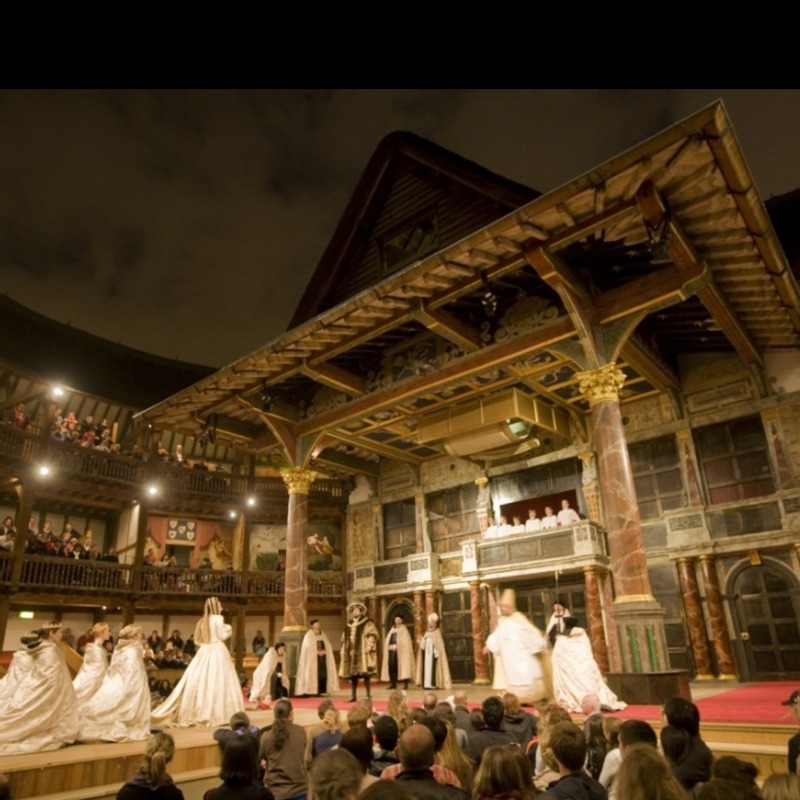 Over a period of six weeks, Shakespeare's Globe will be celebrating London's large variety of communities by presenting a truly global display of art. As part of the World Shakespeare Festival (see also: World Shakespeare Festival - 23rd April - November 2012), 37 international companies will be taking part in Globe to Globe in which 37 Shakespeare plays will be performed in 37 different languages, from A Midsummer Night's Dream in Korean to Romeo and Juliet in Portuguese. See Twelfth Night in Hindi, Henry VI Part I in Serbian and Othello reinterpreted through hip hop by the award-winning American company the Q Brothers. Tickets are presented as athletic events with special prices for anyone who can complete the Globe biathlon, triathlon, pentathlon, heptathlon, decathlon, marathon (that's 26), and an Olympian ticket offer for anyone who wants to see the lot - yours for as little as 100 pound. What are the best dining options near Globe to Globe London? Globe to Globe gyms, sporting activities, health & beauty and fitness. The best pubs near London Globe to Globe. Globe to Globe clubs, bars, cabaret nights, casinos and interesting nightlife. Where to have your meeting, conference, exhibition, private dining or training course near Globe to Globe. Shipwrecked and separated from her brother, Viola disguises herself as a man in order to survive alone in a strange country. The Touring Ensemble presents Shakespeare's comedy of cross-dressing and mistaken identity. The audience votes with cheers for Shakespeare's plays Pericles, Twelfth Night or The Comedy Of Errors, each directed by Brendan O'Hea. From cheap budget hotels to luxury 5 star hotels see our discounts for Shakespeare's Globe Theatre hotels, including CitizenM London Bankside from 71% off.